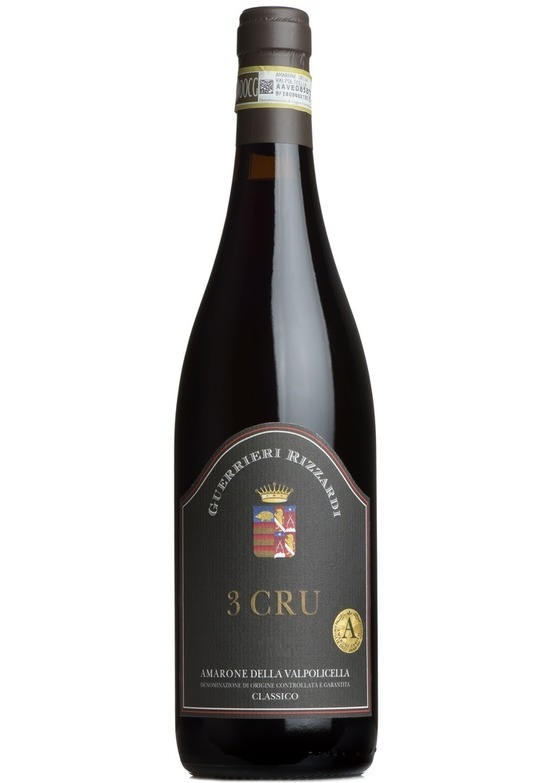 Rizzardi are masters of Amarone, and the '3 Crus' a blend of grapes from 3 top vineyards, is rightly regarded as one of the finest around. A rare example of Amarone with finesse and complexity to offset the power, richness and intensity. This is like having a kirsch liqueur chocolate, an espresso coffee and a glass of vintage port at the same time - whilst in front of a log fire.